Jaguar's most important new model for years, the XE will be vying for attention alongside the BMW 3 Series, Audi A4 and Mercedes-Benz C-Class. Jaguar is promising class leading running costs, which should get the attention of fleet operators. The last time Jaguar was in this sector was with the X-Type, a model which necessarily shared certain major components and basic layout with the Ford Mondeo. 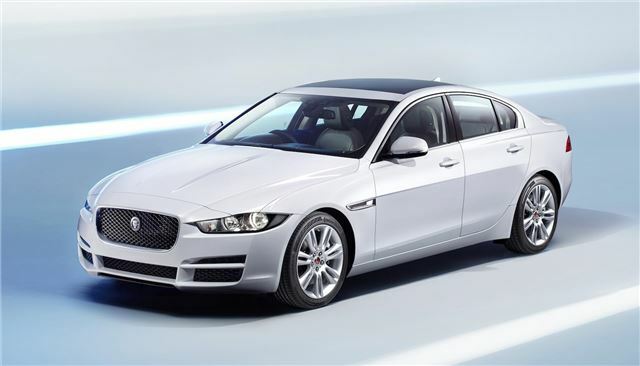 The XE is independent of other manufacturers and, like most of its rivals, is rear-wheel drive. It should offer driving enjoyment as well as comfort and sophistication.